A busted lock is a major security concern, and we understand that you’ll need a repair as soon as possible. 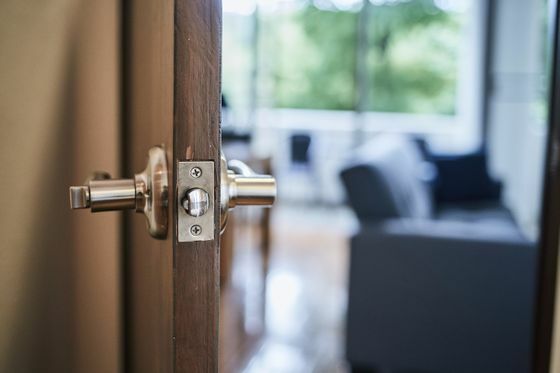 Serving domestic and commercial clients throughout Swanley, our friendly team provide a range of services, including a door lock repair option. These are all available for competitive prices, as we aim to serve the area as best we can. 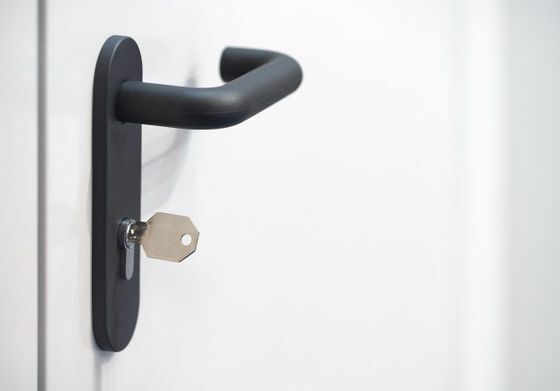 You are sure to receive a first-class security service from our master locksmiths. With more than 40 years of experience in the industry, we have the knowledge and experience to meet your needs. Our team are reputable members of the Master Locksmiths Association, and they each hold current DBS checks. As well as this, they each attend training courses to stay up-to-date with current and future standards. This also allows us to learn about new products and technology, which helps us jump ahead of the competition. Your needs are always prioritised, and we tailor each service to your requirements. A range of security solutions are supplied, installed, and maintained by our experts. As we pride ourselves on a high-quality service, our team use the latest technology to meet your security needs. This includes uPVC and aluminium locking systems, and security and maintenance is provided for these options as well. An emergency callout service is also available for your peace of mind. Our professional team travel to your location as fast as possible during an emergency, and we never leave you without a solution. 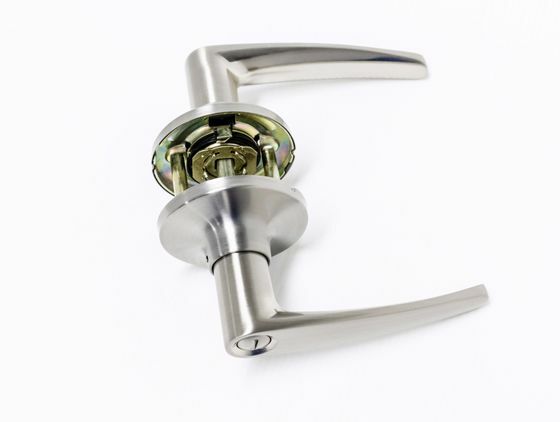 Contact our locksmiths, in Swanley, for further details on our door lock repair services.